David works as Senior Associate in the Corporate Development / M&A team of i5invest. 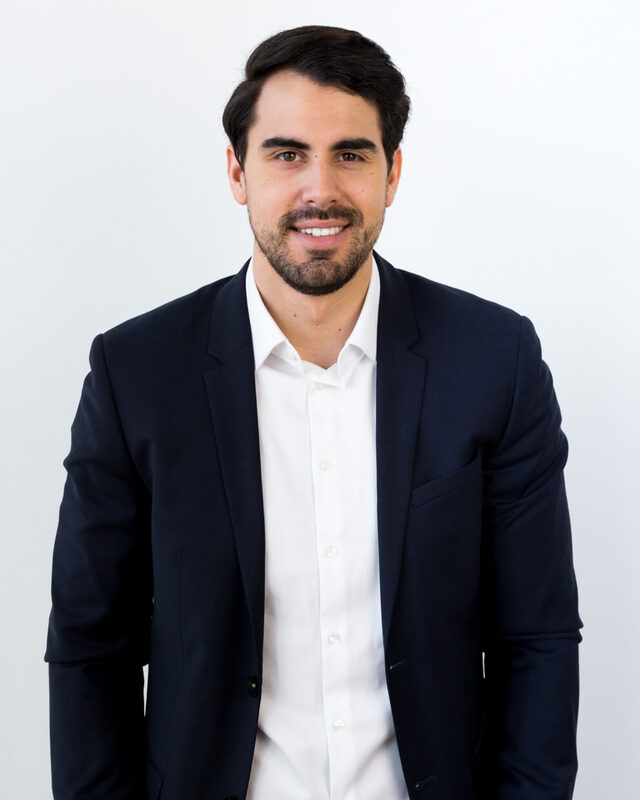 He brings a strong background in Corporate Finance and Business Modelling and is responsible for the supporting with the preparation and execution of business and corporate development projects, this involves market analysis, financial planning, company valuation, information memorandums and reach out to strategic partners and investors. David studied in Austria and Canada and holds a B.A. in Finance and Accounting from the University of Applied Science, Upper Austria. As alumni of the renowned European Innovation Academy and while working for Nimbusec, FoodLoop and i5invest David has gained an in depth insight into the areas of FoodTech, AgTech, IT Security, enterprise software (including CRM, MRM, DAM) and Industry 4.0 (IoT). Before joining i5invest David worked as a finance consultant covering the areas of valuation, managerial accounting, financial modelling, tax and audit at PwC, BDO and OMV. He can leverage his past project experience to support i5invest’s clients to analyse, plan and prepare their financials and company information to attract and win international investors and business partners.